This complete series teaches you to use relaxation and positive visualization techniques to greatly speed up recovery and ease pain. Save over $50.00! Buy this 6 CD series and receive a BONUS CD – Love. Total value: $190.00. 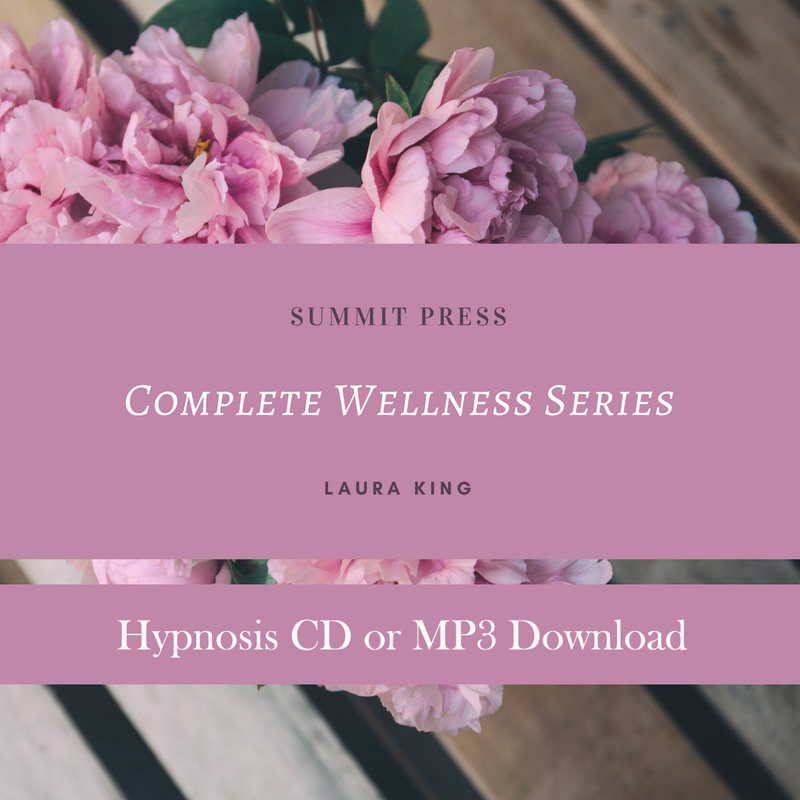 Laura’s Complete Wellness Series uses the proven benefits of self-hypnosis to foster a positive, healthy mind-set that can greatly speed recovery and ease pain. By using the relaxation and positive visualization techniques presented in this series, you will reduce stress, and help your body to work to its maximum potential to achieve Complete Wellness. 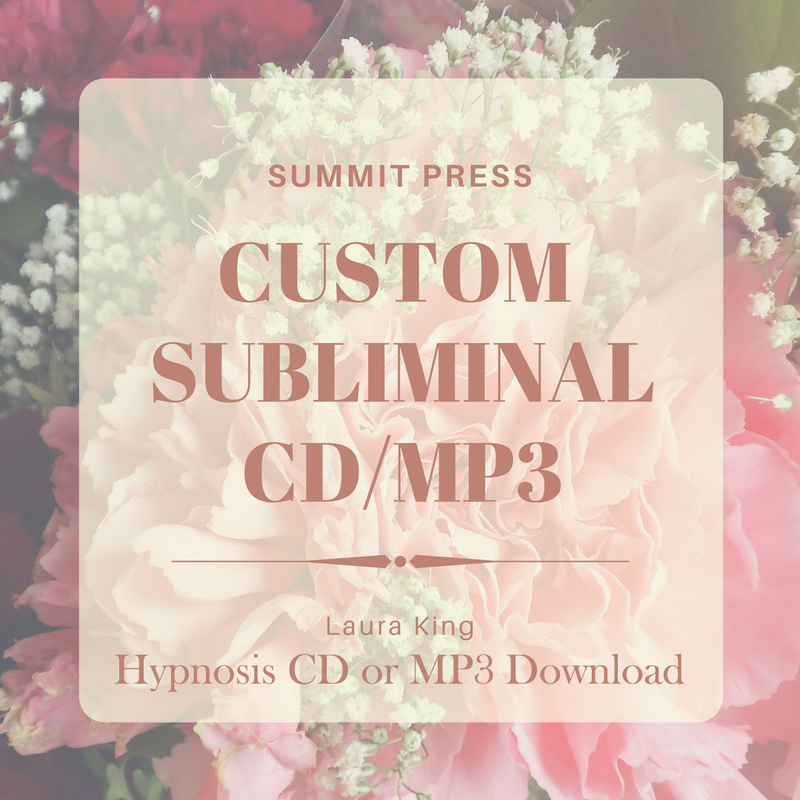 Listening to each of these self-hypnosis sessions at least 21 times is extremely important to fully integrate the new, positive thought processes into your subconscious. 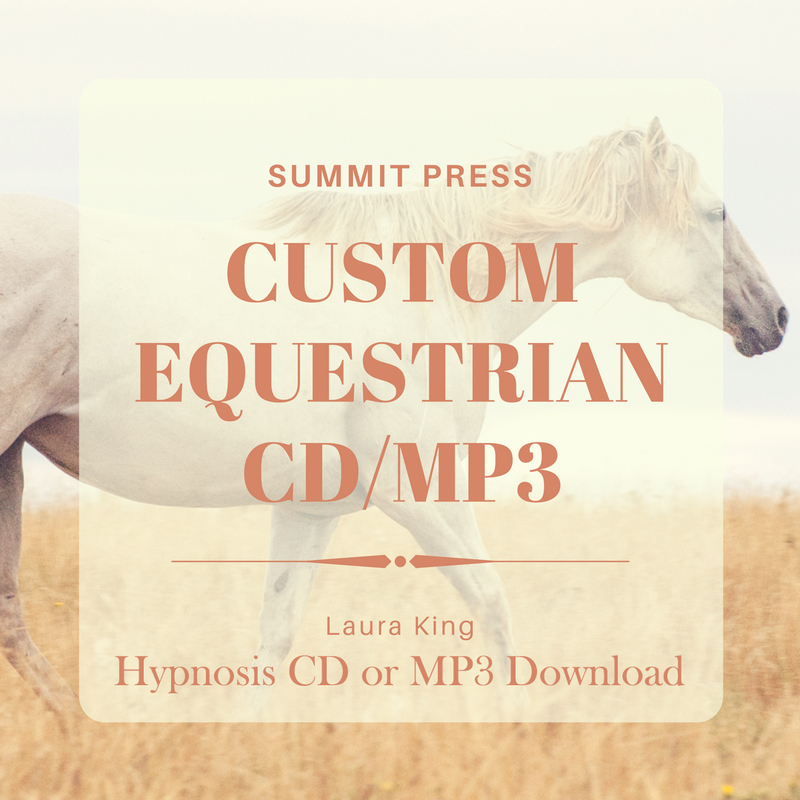 Medical science has proven that hypnosis is effective, and Laura has made it available for you to use at this trying time in your life. Learn to relax, breathe and release any fears you have, and allow the treatments to work. 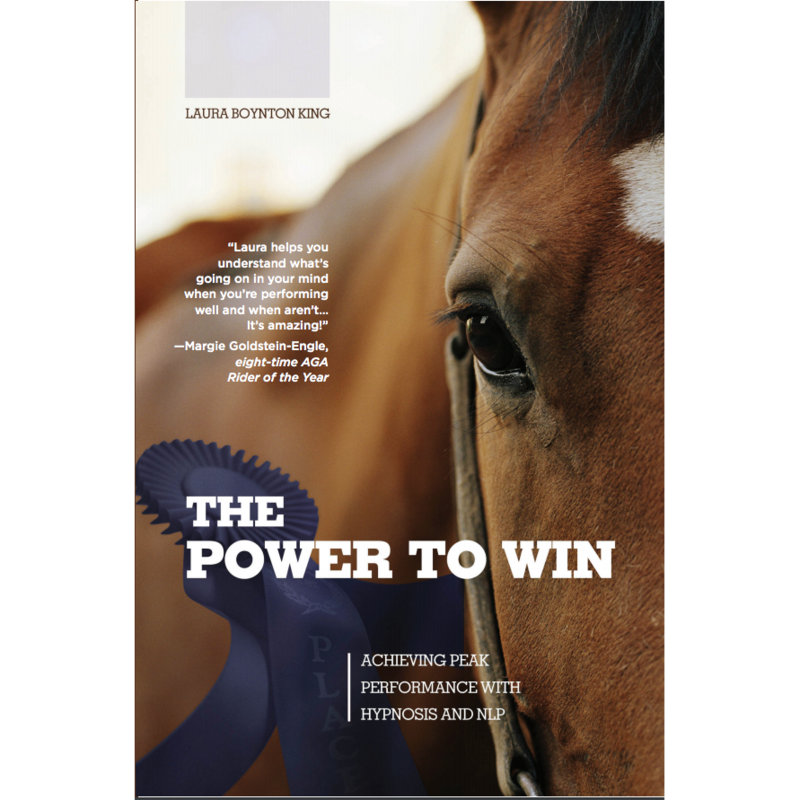 The challenge of facing an illness such as cancer, heart disease or other physical afflictions can overwhelm your emotional health, as well as your immune system. 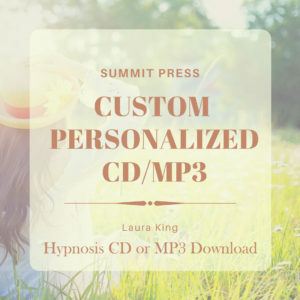 Laura’s hypnosis for healing and hypnosis for pain self-hypnosis recordings are designed to help you through this time. Whether you are preparing for required or elective surgery, or are facing a challenging illness, hypnosis can help.